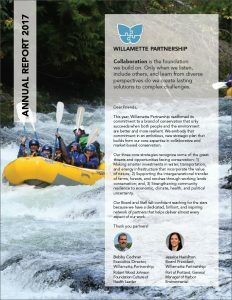 Willamette Partnership’s 2017 Annual Report highlights the significant outcomes of our work over the fiscal year, thanks to an inspiring network of partners that help deliver almost every aspect of our work. 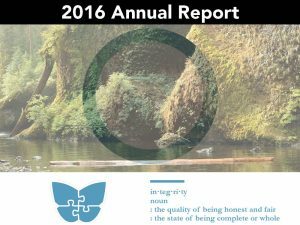 This report is an ode to our value of collaboration. 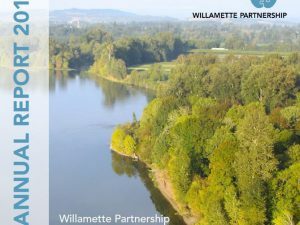 This year, Willamette Partnership reaffirmed its commitment to a brand of conservation that only succeeds when both people and the environment are better and more resilient. We embody that commitment in an ambitious, new strategic plan that builds from our core expertise in collaborative and market-based conservation. 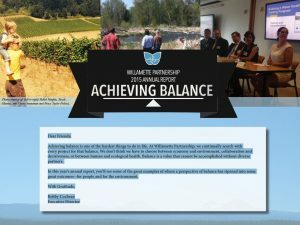 Our three core strategies recognize some of the great threats and opportunities facing conservation: 1) Making smarter investments in water, transportation, and energy infrastructure that incorporate the value of nature; 2) Supporting the intergenerational transfer of farms, forests, and ranches through working lands conservation; and, 3) Strengthening community resilience to economic, climate, health, and political uncertainty. Our Board and Staff felt confident reaching for the stars because we have a dedicated, brilliant, and inspiring network of partners that helps deliver almost every aspect of our work. 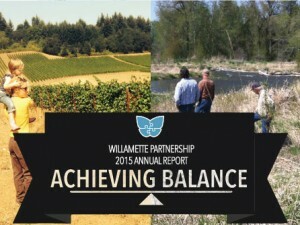 Bobby Cochran is the Executive Director for Willamette Partnership. 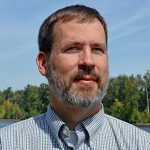 He has worked on market-based policies for environmental organizations, a water utility, and international efforts. He received a Ph.D./M.A. in Urban Studies/Conflict Resolution from Portland State University, and his Masters in Public Policy from the University of Southern California.